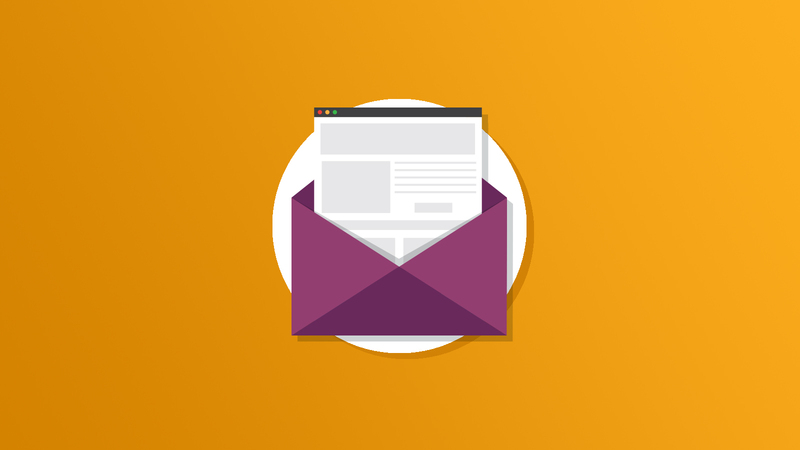 Many web based email clients use embedded CSS which may impact your email layout. Our focus for this article is Yahoo Beta. It places all of your content within two distinct divs, each with its own embedded CSS.